Posted on 2. June 2015 by P.J. 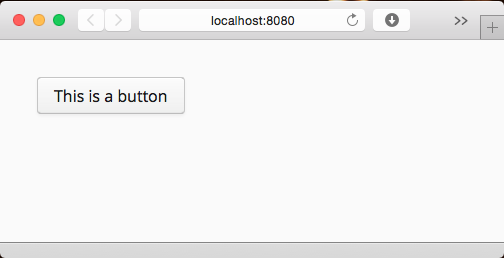 Recently I wrote an application based on Vaadin Spring-boot, and when I needed to modify the theme of the application I needed to do some research as how to achieve that. 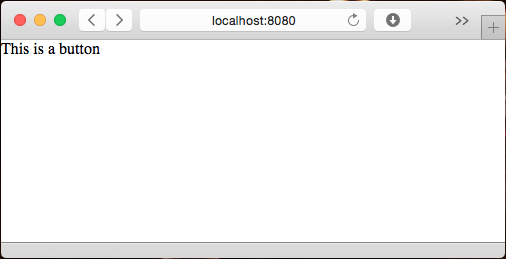 I think that at the time the combination of Vaadin and Spring-boot is still pretty new so that information still must be sought. So in this post I describe the necessary steps. I don’t get into the details of sass files here. 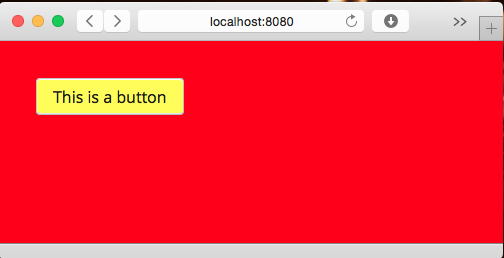 In the MainUI class the annotation for the theme must be changed to @Theme("colored"). 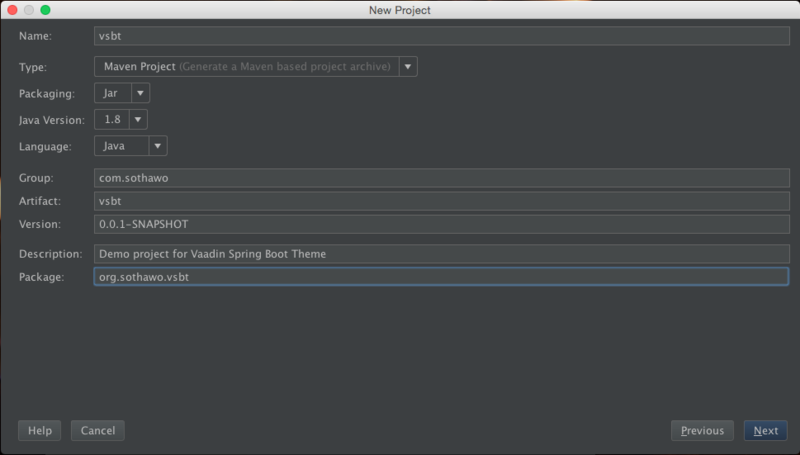 I hope this post can help if somebody needs to theme a vaadin spring-boot application and has the same problems finding out where to put the files and how to compile them. 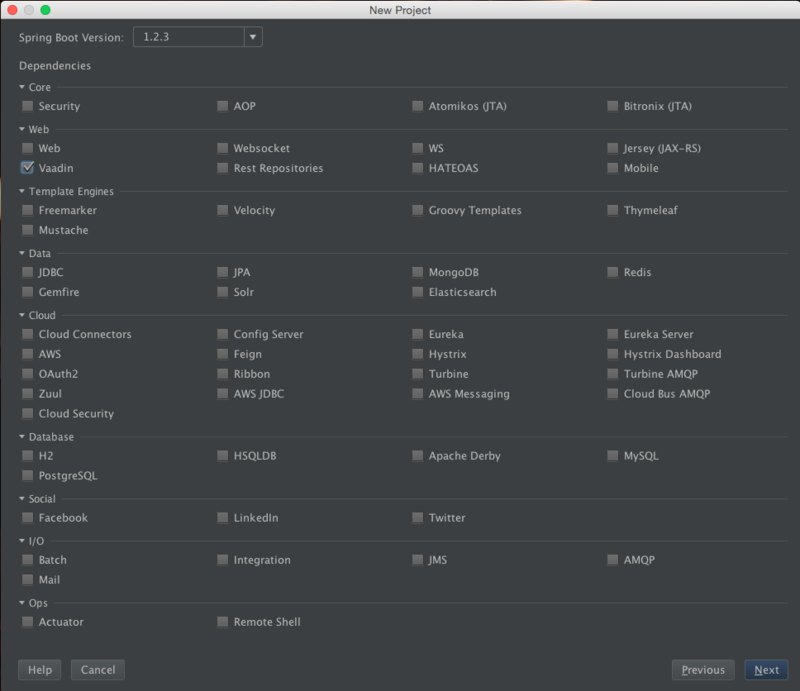 This entry was posted in Java, Programming, Spring and tagged spring, spring-boot, theme, vaadin by P.J.. Bookmark the permalink. Great Article! It is really helpful! Essentially this means you can’t use the on-the-fly SASS compiler right? I don’t know, I haven’t used it at the time I wrote this post, and at the moment I’m busy with different projects. So I am afraid I can’t answer your question. Well, actually it is possilble to use on-the-fly SASS compiler. Every time you start application, it will create from styles.scss file the styles.css file, when you delete the styles.css file (which it will be under that scss file in my case it was in intellij), every time you reload webbrowser every modifications made in your scss file will be visible (for sure in IE, other webbrowsers may hold cache of your website so you will need to clean it). There is info in Vaadin docs, if there is css file the on-the-fly SASS compiler will not start. This was really helpful – thank you! what is not working? 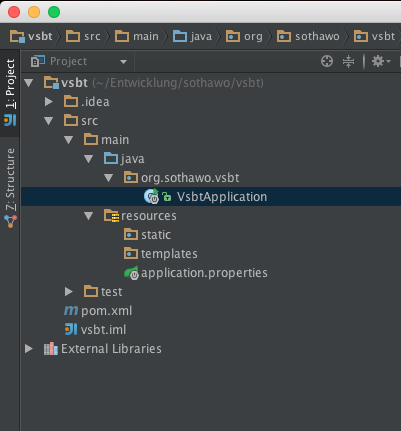 which versions of Java, Vaadin etc? 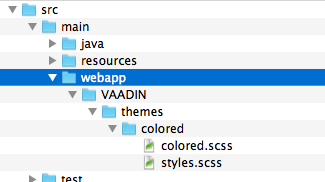 Given the fact that Spring Boot doesn’t create a src/main/webapp directory, how did the Vaadin themes get there?